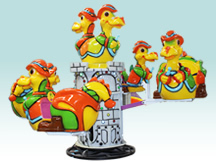 Kids Park Rides is one of the most traditional rides. However, which has been a must for parks at present. 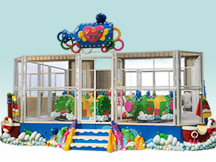 It is a perfect equipment for children, kids and mother can play together. 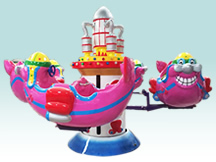 The volcanic vent in the equipment will spray many colorful balls when the machine starts rotating, meanwhile, the equipment equipped with music, which will attract children’ attention. 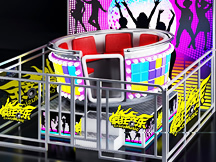 The equipment breaks up the single way of traditional track series, passengers not only can rotate along the track, but catch the balls with hand or net. 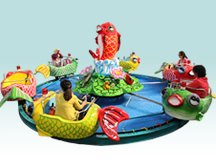 This can exercise the kids' eye-hand coordination ability. 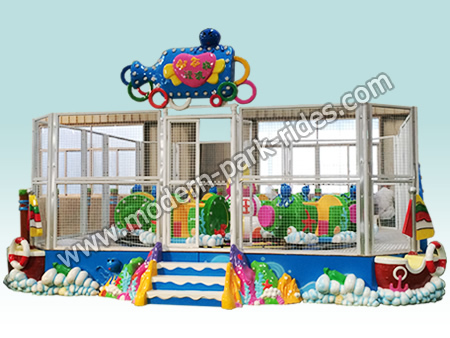 Lots of places are suitable for the equipment, such as theme park, shopping mall and playgrounds.